The town’s Animal Control By-law regulates the keeping of pets and other animals within the town. All dogs aged six months and older in Oakville must be licensed and have their Oakville identification tag affixed at all times. A resident must obtain a dog licence seven days from the date they become a dog owner or seven days from the date they move to Oakville if they already own a dog. the Oakville & Milton Humane Society. Complete the online form or print and send it in by mail or fax. Licences are valid for one year from the date of purchase and must be renewed annually before expiration. Failure to purchase and renew your licence could result in a fine. *A reduction of 50 per cent of these fees is available to senior citizens (age 65 or older) on proof of age. an Oakville & Milton Humane Society cat tag. any combination of six dogs or cats, to a maximum of three dogs (dogs over six months of age, cats over three months of age). Prohibited animals: See Schedule A of the animal control by-law for a list of animals that are prohibited within the town. other rodentia which do not exceed 1500 grams and are derived from a self-sustaining captive population. Pigeons: No person shall keep more than one pigeon unless the person provides or maintains suitable lofts or cages and unless the person is a member in good standing of a recognized pigeon club which has, as its sole purpose, the racing or showing of pigeons. Animals in Oakville must be provided with a clean, sanitary environment and adequate care that meets the physical and behavioural needs of the animal, such as food, water, shelter, warmth, light, adequate ventilation, physical exercise, and veterinary care. Dogs and cats are not permitted to be at large – meaning they are not permitted to be straying or roaming off the owner’s property. Dogs must be on a leash at all times unless on the owner’s property or at a designated leash-free dog park. Excrement left by your dog on any property, including your own property, must be picked up and disposed of in a proper refuse receptacle. Any dog that bites or attacks a person or domestic animal may be declared a biting or potentially dangerous dog. 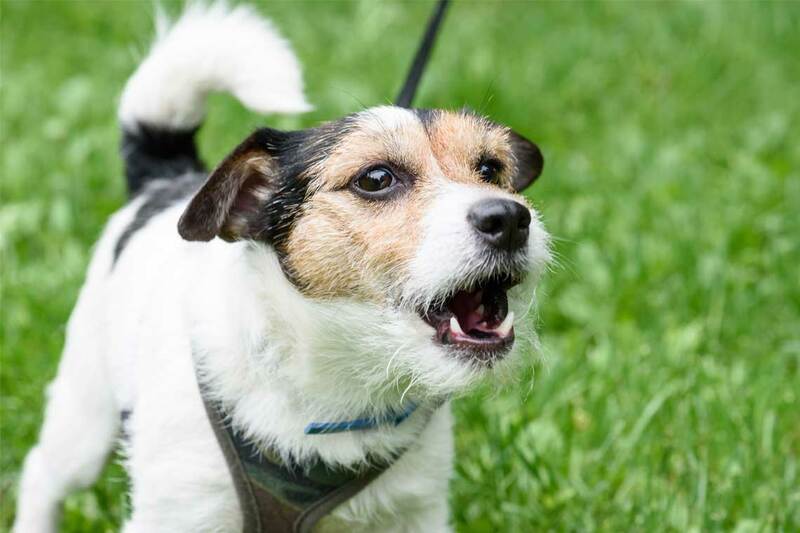 Dogs that disturb an individual’s peace and quiet by barking or howling are monitored by the Town of Oakville. Complaints may be made to ServiceOakville at 905-845-6601 or service@oakville.ca. Leash-free dog parks are fully fenced areas where owners are allowed to have up to two dogs off-leash at a time. They are self-funded by dog walking groups and operate year round, seven days a week from dawn to dusk.